Showing results by author "Shane Stott"
Weightless. Calm. 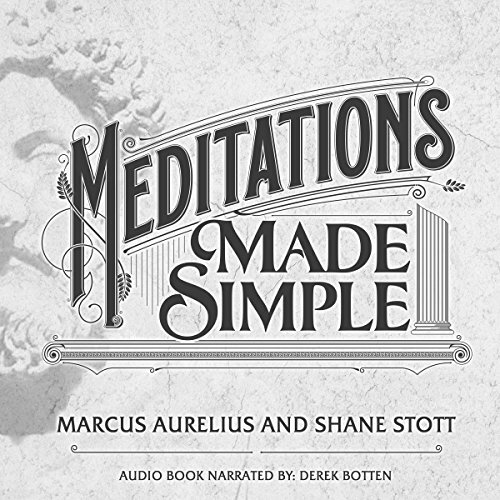 Meditative. Free. These are words people from all over the world use to describe what it is to float. 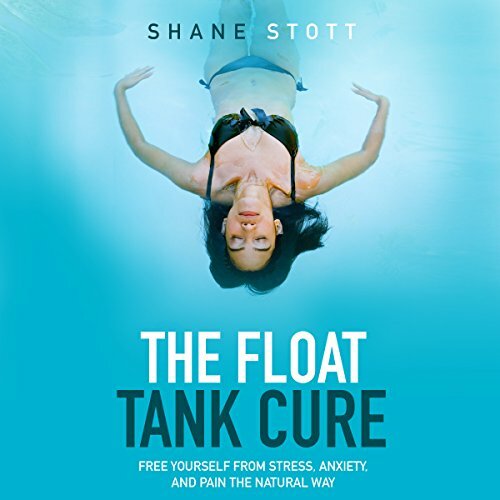 In this long-awaited book, Shane Stott shares his personal journey and professional insights into the Float Cure. For millions of people floating is not only a method of healing and meditation, but a journey to a higher state of wellness and being. With new scientific research illuminating the multifaceted benefits of floating, and the practice becoming more available, the time to float is now.